Family Friendly Norfolk: Pedros Norwich - Me, him, the dog and a baby! 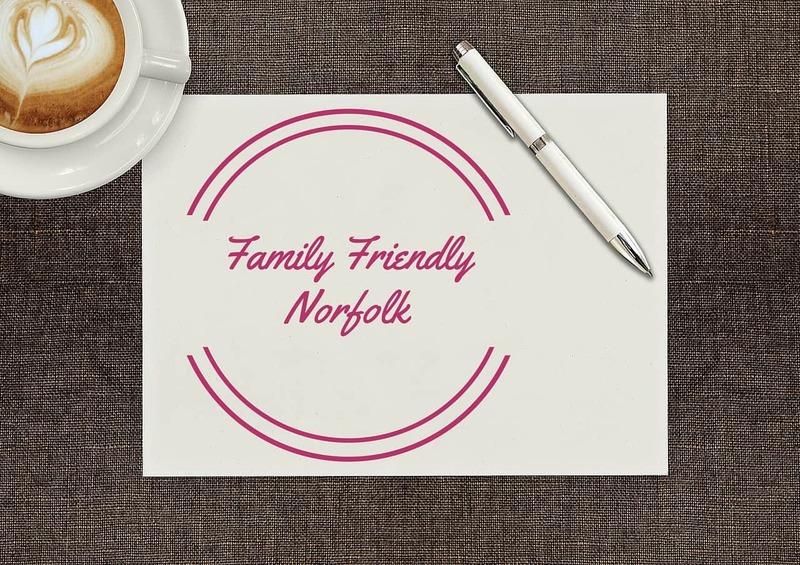 A little while ago I wrote a post about my new feature, Family Friendly Norfolk. Each post will be about somewhere new I have visited and showcasing the best family friendly places in Norfolk. Obviously, not everywhere will be family friendly though. 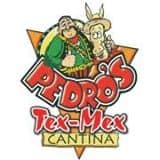 Today’s post is all about Pedros Norwich. About a month ago my sister and her boyfriend came to stay and I had booked a table at Pedros in Norwich. I hadn’t been here today but after seeing a Tweet from them showing a picture of their steak, I really wanted to go. Everyone else was really happy to try it too as they love Mexican food. Pedros is located in the beautiful Chapelfield Gardens so before you even get to eat you’re in a wonderful setting. I had booked through Book A Table, stating that it would be 4 people plus a pram. However, when we arrived the waitress didn’t know about the pram as it wasn’t on the booking. She said it wasn’t a problem though and led us through the restaurant. It was quite empty at the time. Once we got to our table the waitress altered it, taking off one of the sides which made room for the pram. What a great idea! Tables like this are not only great for prams but for fitting in different sized parties if needed! We weren’t very adventurous when it came to ordering our food. Two of us had steak while the other two had vegetable burritos. Before our food came I asked for a bowl of hot water to warm up Erin’s lunch which was brought over really quickly. The restaurant was pretty quiet during our visit but I liked that. It meant out food didn’t take long to arrive. My steak was perfectly cooked and I am so picky about meat being pink in any way. The portion sizes were amazing too. None of us finished our meals because there was just way too much food. I think my husband and my sister could have easily shared one burrito between them. Portion size, price, quality… all amazing! Erin even tried a little bit! When it comes to baby changing, the staff here were super helpful. My husband took Erin to be changed before she had her own lunch. The waitress obviously saw John looking for the baby changing and showed him the way as well as sorting out the changing table for him! I don’t know anywhere that has done something like this before. I feel bad though because I didn’t catch her name! As restaurants go, I couldn’t fault our visit to Pedros with Erin. It was actually the first time we took Erin to a restaurant since she’s been weaning and it went so well. We will definitely be back! Looks like a lovely family restaurant. Food looks yummy too. I adore a good steak and chips, can’t be beaten! Looks like a super restaurant and great that it’s kid friendly too. Like the look and sound of that restaurant. It’s always lovely when the staff turns out to be really service oriented, isn’t it? Makes you want to keep coming back! Sounds like a great, family friendly place to eat. Glad you enjoyed. Pedros looks excellent I like the sound of veggie burritos. Also how lovely of the waitress to show where the baby changing station was! It was really helpful, especially as my husband was wandering around looking lost! Looks like a really charming restaurant and a family pleaser too! This sounds like a lovely little restaurant, I am a big big fan of steak! I just smother it in peppercorn sauce. I particularly like the fact it’s a family friendly place, family friendly places are always a big plus. I had mine with BBQ sauce! I’m so picky about steak though. I hear about so many places that don’t welcome families so this place was lovely.